I had given birth to a healthy baby boy only a week prior, I woke up at about 3am to feed him and I was freezing cold and started to shiver. It was August and the weather was not cold at all. 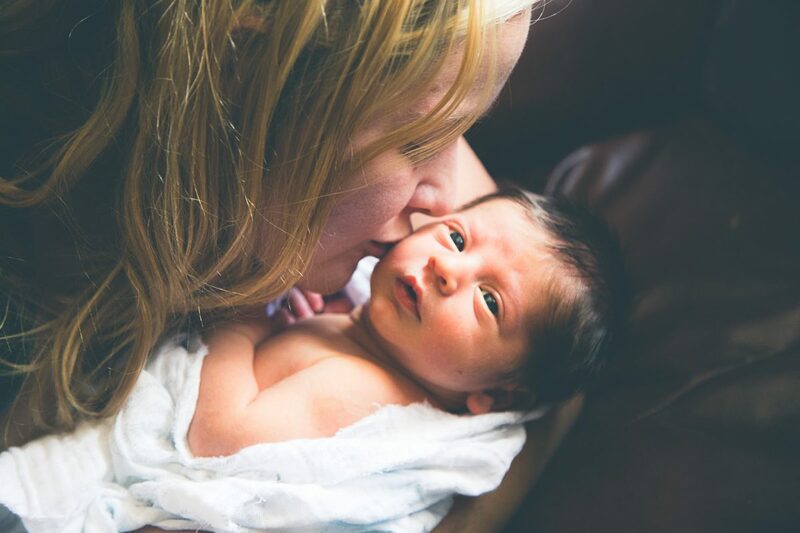 (Sepsis and Pregnancy & Childbirth) I finished feeding him and I decided to jump into the shower and maybe I would warm up, but that only made it worse. I sat under 3 blankets shivering and crying for a couple hours and when I woke up in the morning, it felt like I had the flu. I was sick and had a fever of 102. My husband knew something wasn’t right and made a doctor’s appointment for later that day at 2:00. Him making that appointment and knowing something was wrong saved my life. At about 1:30 that day we took my temperature again and this time it was 103.9 with medication and by the time I got to the doctor at 2:00 it was 104.5. They sent me straight over to the ER and my blood pressure was 87/49 and my heart rate was 130 bpm and my temperature was now at 104.9. They couldn’t get a vein I was so dehydrated and the veins kept “blowing” they called it. They had to bring in an ultrasound machine to get a vein and it’s all very foggy for me. I just remember being so hot and sweaty. They put me on 2400 milligrams of different antibiotics per hour for 2 days. I pulled out of it thankfully and the only thing they think caused it was a piece of the placenta was left inside me after I gave birth so they ruled it endometritis that caused my body to become septic and we caught it within 12 hours or I would not be here today. I have severe PTSD from it and every time I or one of my kids are sick I become scared all over again and think someone is going to die. (Sepsis and Post-Traumatic Stress Disorder) I also have really bad anxiety and cognitive memory that I work to improve every day. I just wanted to share my story of even a healthy young person can get sepsis and if you are a family member think fast because you can save their life.